UPSC aspirants are generally confused about how many months of current affairs are required for IAS Prelims Exam. They get different pieces of advice like 0.5 years, 1 year, 1.5 years, 2 years etc – from different sources. 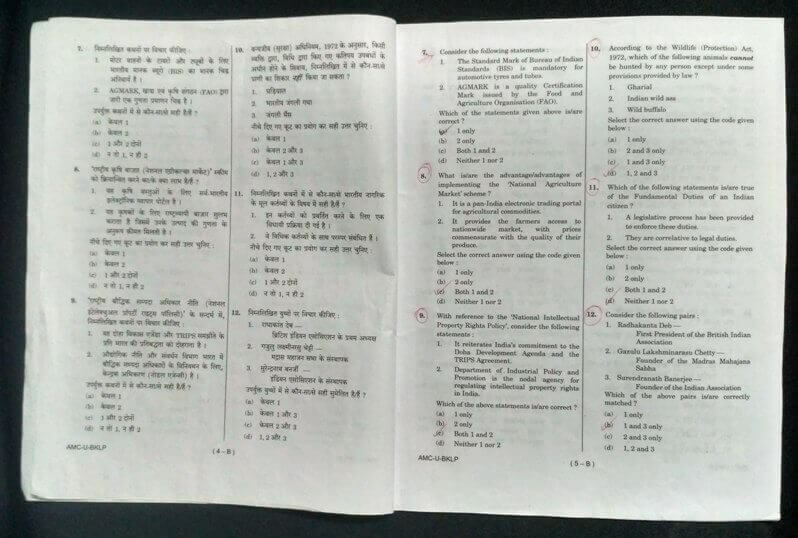 In this post, let us analyse previous UPSC question papers of IAS Prelims, and see how many months of current affairs is ideally required. We shall also see how to prepare Current Affairs section for IAS prelims. ‘Current Affairs’ of 2008 asked in 2017 UPSC CSE Prelims (9-year-old data)! But if you look at the last year UPSC Civil Services Preliminary Exam (2017 CSE), you can find a question on IONS. This is the question. IONS is a voluntary initiative that seeks to increase maritime co­operation among navies of the littoral states of the Indian Ocean Region. In this question, the first statement which is about the inaugural IONS is wrong. Do you what is wrong with this statement? So, what is the correct year? Any clues? The correct year is 2008! So the data asked in 2017 CSE Prelims, is about an event which happened 9 years before, ie. 2008. See the Learning Zone from ClearIAS Prelims Test Series: The ‘Indian Ocean Naval Symposium’ (IONS) is a voluntary initiative that seeks to increase maritime co-operation among navies of the littoral states of the Indian Ocean Region by providing an open and inclusive forum for discussion of regionally relevant maritime issues. In the process, it endeavours to generate a flow of information between naval professionals that would lead to common understanding and possibly cooperative solutions on the way ahead.The inaugural IONS-2008 was held in New Delhi, India on 14 Feb 2008. CNS, Indian Navy was designated the Chairman IONS for the period 2008-10. One can still argue that IONS was in news in 2017, and hence UPSC prepared questions from the latest data. It may be. But statement we highlighted and UPSC asked is about the inaugural session – which happened in 2008. Normally aspirants will not expect such kind of questions in a UPSC question paper. These type of questions are beyond the scope of most UPSC coaching institutes. Question 1 – CSE 2016 Prelims (August 7th, 2016): What is ‘Greased Lightning-10 (GL-10)’, recently in the news? GL-10 was in news in April/May 2015. So this is roughly 1.3-year-old data from which the question is prepared. Question 2 – CSE 2015 Prelims (August 23rd, 2015): Which one of the following was given classical language status recently? On February 20th, 2014, Odia became the sixth and latest language of the country to get “classical language’’ status after the Union Cabinet conceded a long-pending demand for putting it in the same league as Sanskrit, Tamil, Telugu, Kannada and Malayalam. So this is roughly 1.5-year-old data from which the question is prepared. Arab Spring began in Tunisia in 2010 December. 18 December 2010 – 14 January 2011 was the period of the Tunisian revolution. Though the Arab Spring in other countries followed, this question is based on what happened almost 4.5 years ago, then. So, how many months of current affairs should you study for IAS Prelims Exam? UPSC has not set any particular period for current affairs questions. What is mentioned in UPSC syllabus is ‘Current events of national and international importance‘. This can be literally anything, worth to be asked in the UPSC Civil Services Exam. As we have seen above, the questions can be based on data as old as 9 years. But most of the questions are from the window of the last 2 years of current affairs. All you need to do is prioritize things. How should you prepare current affairs for IAS Exam? Well, this is a much more important question. If you are preparing current affairs solely from newspapers, it’s practically almost impossible to refer all two-year-old or three-year-old data before exams. Also, unless you are preparing notes from newspapers, it may not be easy to remember all facts – even from the last 1 year. Then, how should you prepare current affairs before Prelims to ensure that important questions from even 2 or 3 years back data are not missed? We strongly advise all our students to follow two items. The first set of current affairs exams (801PT-804PT) in ClearIAS Prelims Test Series cover all the important schemes/news during 2015-18. Exams 805PT, 806PT, and 807PT focus more on current events in 2017, 2018, and 2019, thus giving our test-takers a full and comprehensive coverage of all important current questions – from the last 2-3 years – though the priority is events during 2018-19. Current Affairs Action Item 2: Download and Study ClearIAS Current Affairs Capsule (Monthly MCQs) – It’s FREE! 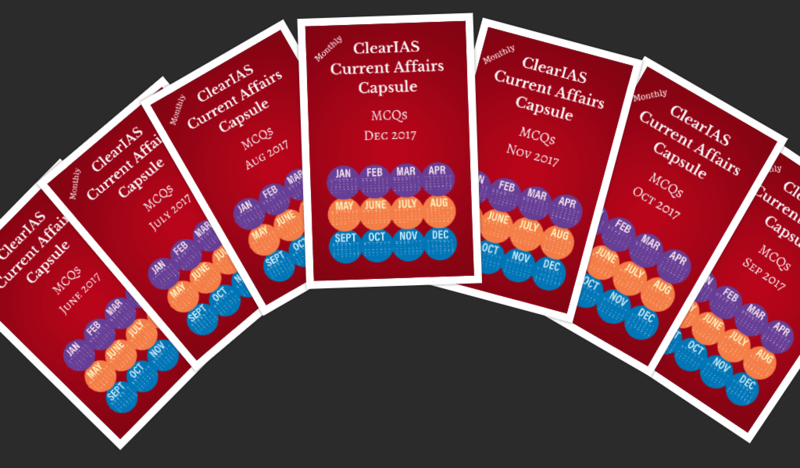 ClearIAS Current Affairs Capsule (Monthly MCQs) is a unique treasure for Civil Service aspirants who are preparing for Preliminary Exam. Important questions that can be framed each month from the current events are provided in Multiple Choice Question (MCQ) formats. Answer keys and detailed explanations are provided. Our quality questions and the learning zone help aspirants to cover current affairs topics faster. Yes, learning is now fun! As we mentioned before, you should prioritize the current affairs section. The guidelines can surely help. Unless you focus on mock exams to cover the important schemes or news in the last 2-3 years, it will take a lot of time to cover them. It may not be a worthwhile effort to go behind data 4 or 5 years ago. Taking a mock exam of 100 questions is a faster and efficient way of learning, as it takes only 2 hours to finish a mock exam. 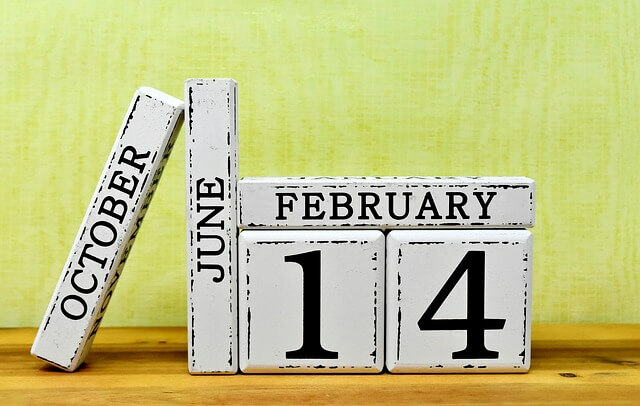 So in 14 hours (less than a day), you can finish all Current Affairs Mock Exams in ClearIAS prelims Test Series 2019. Similarly, the Current Affairs Capsules which covers the most important 1000 MCQs in the last year (from all 24 PDFs), can be covered in 20 hours (less than a day), if you are focused. What left is only the revision of the mock exams and MCQs – which will also not take much time of yours. Thanks for sharing strategy to be followed while preparing current affairs. Great to hear that ClearIAS is helping you learn. Thanks for providing a common platform for the preparation for IAS . But also take care of Hindi background and poor aspirants they can not afford fees . please avail us hindi material and CSAT test online . Thank you for the feedback. ClearIAS was started with a vision of quality online education, giving stress to self-study and affordability. Almost all of our study materials are free to download (except a few compilations). We already provide CSAT exams online – as part of ClearIAS Prelims Test Series. We are getting a lot of requests to provide study-materials in multiple languages. Though that will take a lot of effort and time, we are working on it. All the best for exams. ClearIAS thanks for the info. But what is the limit for latest current affairs one should be preparing if the exam is in june? I mean up till march woukd suffice, or april or even half of may? The source for the question on IONS from 2017 CSE – from The Hindu Oct 2016; read the last line- UPSC never asks questions randomly. PS: On similar lines, UPSC had asked about Leader of Opposition status in 2018. The main controversy regarding Leader of the Opposition status was in 2014. UPSC didn’t ask about it then. However, they came up with such a question in 2018. This kind of pattern is noticed in 2018 Mains as well. So just don’t stick to last-one year current affairs magazines alone. Thanks for ur guiendence it will be helpfull.it is my first attempt.